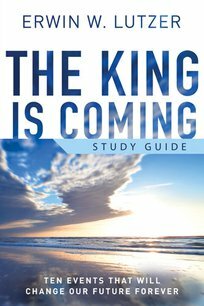 Split into 10 easily managed sections, this study guide companion to the book The King is Coming will help participants explore and discover what comes net. With summary questions, discussion points, and personal reflection, this guide empowers and instructs on how to live accordingly in the here and now. 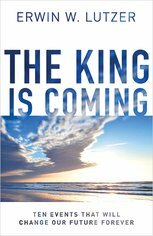 The King is Coming DVD is intended to be used alongside this guide, providing accompanying teachings by Pastor Lutzer for a full small group experience as participants begin to explore the end.